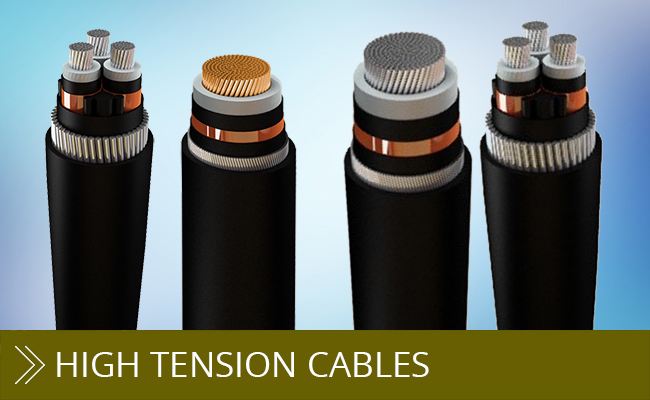 Avocab | Chandresh Cables LTD. 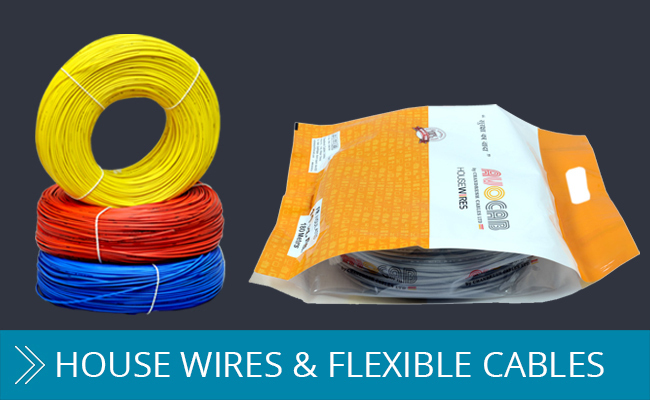 Welcome to Chandresh Cables Ltd.
We introduce ourselves as a leading manufacturer & supplier of Electrical Cables & Wires under the brand name of ‘AVOCAB’. 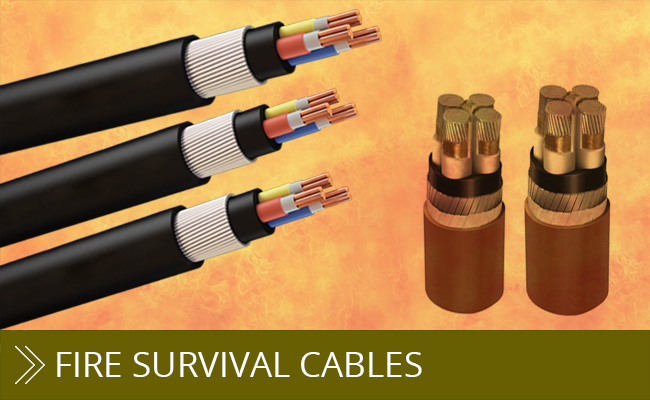 We manufacture 1100 Volt Aluminium/Copper Conductor, Stranded/Solid type, PVC/XLPE Insulated, Steel Strip/Wire Armoured & Unarmoured, PVC/FRLS/ZHFR type Industrial Power & Control Cables and Domestic House wires of FR/FRLS type along with the complete range of Flexible Multi core copper Cables. These products cater to the Bureau of Indian Standards ((ISO 14001 : 2004 ,ISO 9001: 2008 IS 7098: Part 1,IS 1554: Part 1, IS 694: 1990 And RoHS Certificate with latest amendments) along with IEC and British norms. 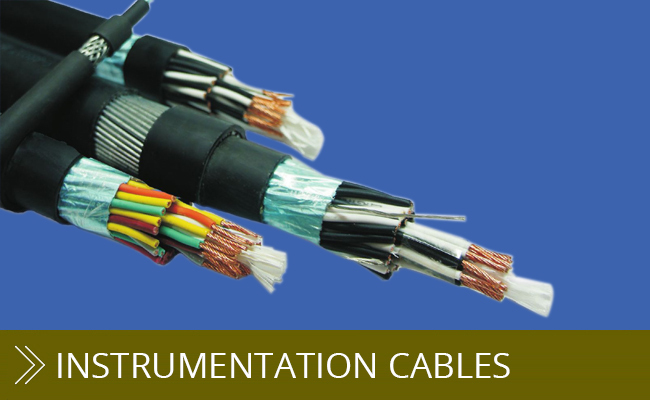 We introduce ourselves as a leading manufacturer of wires & cables in India. 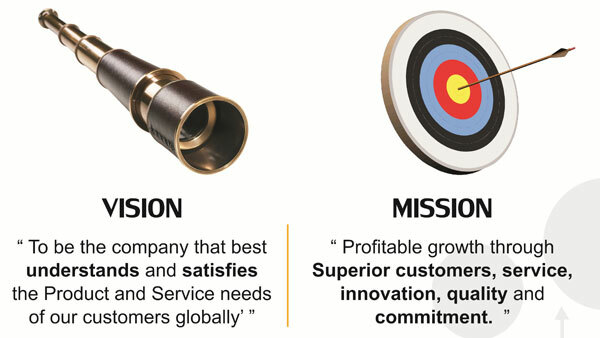 With a proven track record of more than two decades, we are an ISO 9001 company with a strong presence in our industry. Our well established manufacturing setup (spread across an area of 3.5 lakh sq.ft) is situated in the industrial belt of Kalol, Gujarat and our brand name of ‘AVOCAB’ is a household name across the state and beyond. Established in 1986, year on year, we have attained a sustained growth path, as a result of which, we have established ourselves as one of the leading manufacturers in India. Founder of the company, he is the driving force behind the growth of the company. He has laid the key foundations for the group and under his supervision; Chandresh Cables Ltd has grown from being a small start up to a well established firm. With an experience of more than 50 years, Shri Khimraj has handed over the daily operations of the company to the next generation and is actively involved in various social initiatives including development of schools, hospitals and other facilities for the needy. He is a prominent social personality and continues to be the guiding figure for the company. 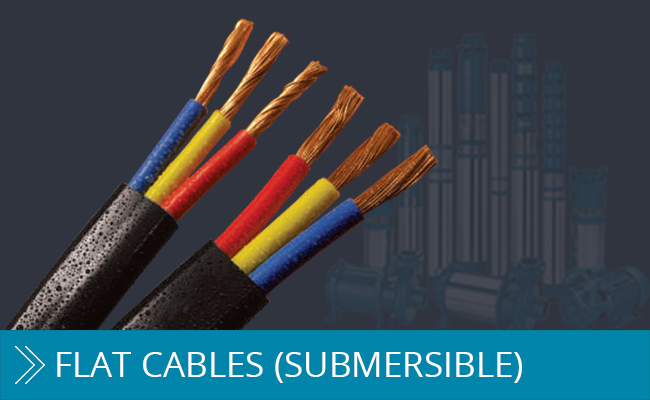 Chandresh Cables Ltd, being the core business of the group, it has in recent years diversified in various sectors like telecom, textile and real estate. 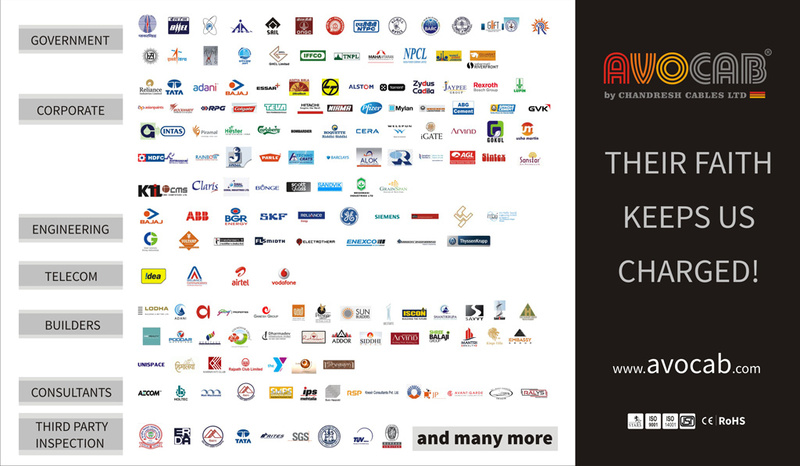 Chandresh Tech, the Distribution Arm of the company, is involved in the distribution of various electronic products like Apple iPhone, Sony Ericsson Mobile Phones, Acer Smart phones & Tablets, Beetel (A Bharti Enterprise) Brand of Mobile Phones, Sony Play Station, Sony MP3 Players, Speakers, Mitashi Brand of Gaming Devices, Bluetooths, Memory Cards etc. I am Mr. Ramesh Panchal. I hold a small business unit of pharmaceutical in vatva, ahmedabad. 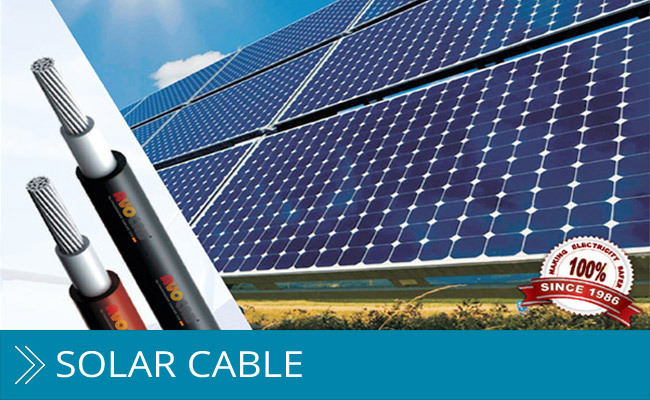 I am continuously using power cables of AVOCAB of chandresh cables. I am fully satisfied with the cables and its quality. 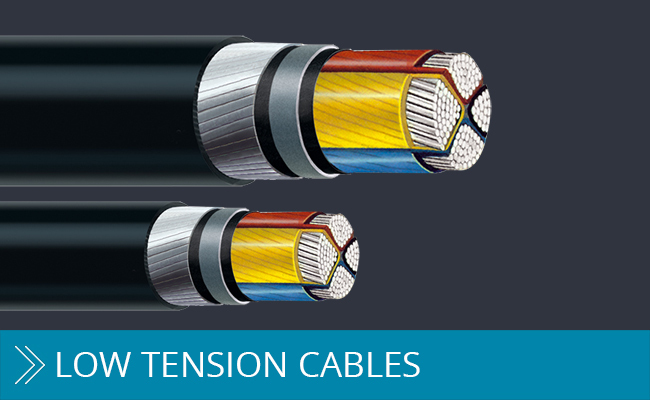 I recommend these cables for best performance of your machinery.